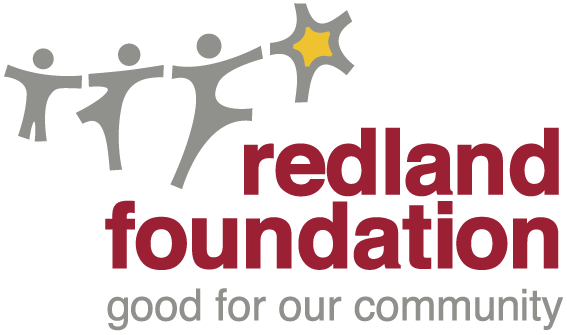 A fun-raising event to help Redland Foundation support the many wonderful community groups we assist through our annual activities. Fantastic two course gourmet Christmas feast with all the trimmings Glass of wine on arrival Fabulous prizes for Ugliest Jumpers of the Field A special carols presentation featuring... YOU! 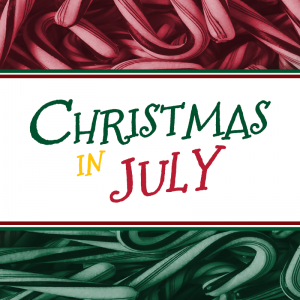 When: Friday, 27 July 2018, 7 pm Where: Alexandra Hills Hotel Dress: Ugly Christmas Jumper and Comfy Slacks.